1D at Musique Plus Studios in Montreal, Canada. ♥. 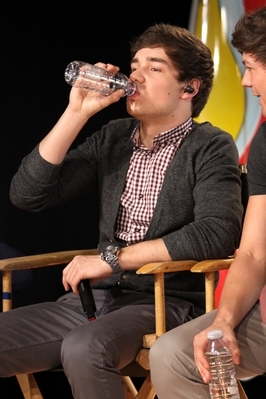 One Direction was interviewed, and performed, in the Musique Plus studios in Montreal Canada - 27th March 2012.. Wallpaper and background images in the Liam Payne club tagged: one direction liam payne ♥ montreal canada musique plus studios 2012 photo.